Each day more and more people are finding everything from restaurants and store details to products and services by conducting local searches on the likes of Google and Bing. In 2016 the number of local searches actually surpassed searches for the weather on Google! This increase in local searches could be a hugely positive trend for Main Street retailers as it highlights the proximity advantage they have over online giants. In an age of instant gratification, Main Street stores can actually beat e-commerce giants by providing customers with the products they’re searching for on the same day rather than having to wait for shipping. For Main Street stores, getting found in these searches is more important than ever before. We’ve put together a practical list of some of the things that local store owners can do right now to help them capitalize on this increasing trend in local searches. According to research by comScore shop contact details is one of the primary pieces of information sought by consumers while searching online. It may seem like a no-brainer to have your contact details listed, however, an astonishing number of Main Street retailers have virtually no information for their store online and the ones that do too often have their contact information buried on their website. Main Street stores should ensure that their contact details, e.g. phone number and address, are prominently visible on every page of their website and all their social media pages. 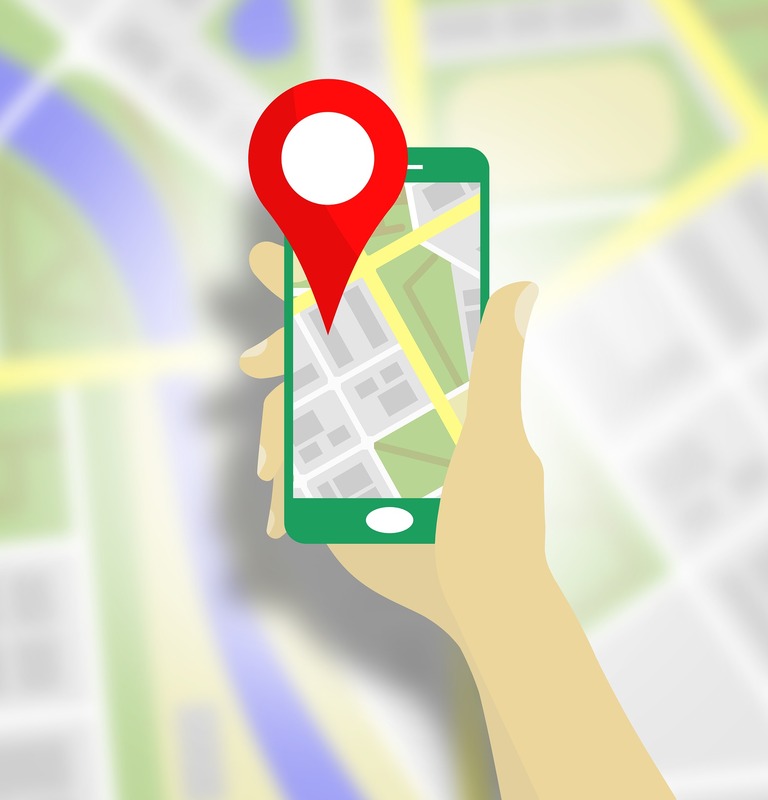 Thirty percent of mobile searches are related to location, so it is vital that the Google Maps pin location for the store is spot on! 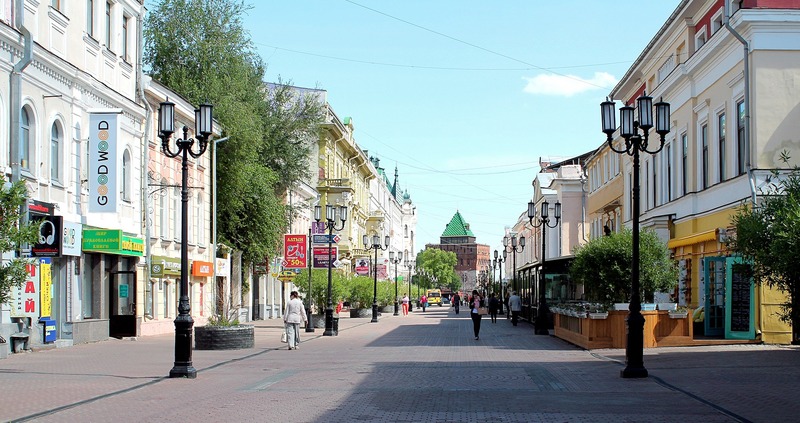 People are more likely to visit a Main Street store if they know where to find it. Main Street retailers should also cater to all age groups when it comes to location details. For example, some people might not use Google Maps, therefore add information like “right beside the train station on XYZ street, opposite ABC park” to help people make their way to the store. Recently, Google conducted a survey of 4,500 consumers to understand what they do after they find what they are looking for online. One of the main take away points of this study was that local searchers are ready to act, with over 50 percent of them completing in-store purchases within a day of finding local product information. In order to target these searchers and get them into Main Street stores, it’s essential that retailers make their website as local-search friendly as possible. The first step is to get the basics right. Make sure that all of the information such as shop opening hours and contact details are accurate and up-to-date. The more places a store is visible online, the better they’ll do in Google search results. Setting up a Google My Business Account, being active on social media and generating online reviews will all have a hugely positive impact on a Main Street store’s local search rankings. By following tips 1 & 2, a Main Street retailer’s store should be easily found online by someone who knows the store name and is looking to see where they are located or when they are open. This will capture their existing customers and some customers who may have heard about their store e.g. through word of mouth. But what about those potential new customers who have never heard of their store? How will they find them? However the work required to set-up and maintain such a complete product list is labor intensive and time consuming. Listing some of their most sought-after brands is a good place to start. That way they should capture some new search traffic to their website. 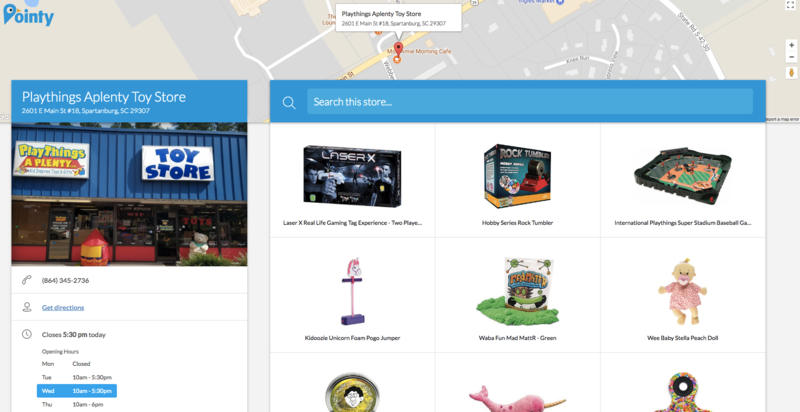 By displaying their products online, customers will be directed to a Main Street store when they are searching nearby rather than the online giants. This results in the customers being able to buy the product they’re looking for in-store and highlights the convenience of buying locally. Want to learn more? Join us for a free webinar with Pointy, November 15 (1:00 p.m. CT)! Register for How Main Street Retailers Can Compete Successfully in the Digital Age. Caroline Brady works for Pointy, a retail tech company that works with thousands of retailers all across the USA. Pointy helps local Main Street stores to display their products online and to be found in local online searches. For more info on their service visit www.pointy.com or view their listing in our Allied Services Directory.